The Dannick Tone Ring is plated using the same process used in the Prewar era. 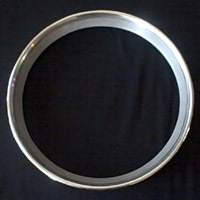 The original Prewar process did not use added chemicals commonly used in today's nickel plating process. The Dannick Tone Ring is not mass produced and is available via limited quantities. Reserve your Dannick today and make your Prewar Conversion sound like it should. Or, put one in a new banjo and hear what a new banjo sounded like back then. 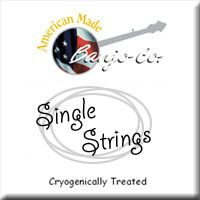 The Dannick Tone Ring should be installed and set-up by an American Made Banjo Company Certified Installer. Certified Installers are listed on the Dannick Tone Ring page. 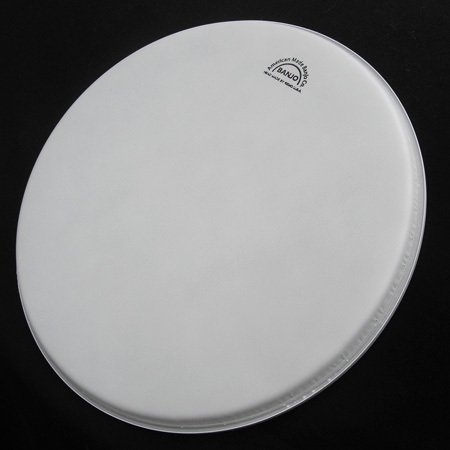 Read additional information about the Dannick Tone Ring Family for details on the manufacturing process and its effect on banjo sound. Check out the Endorsements page for testimonials and sound files recorded using the Dannick Tone Ring. NOTE: Gold Plating by Special Order. Call for Pricing and Availability.